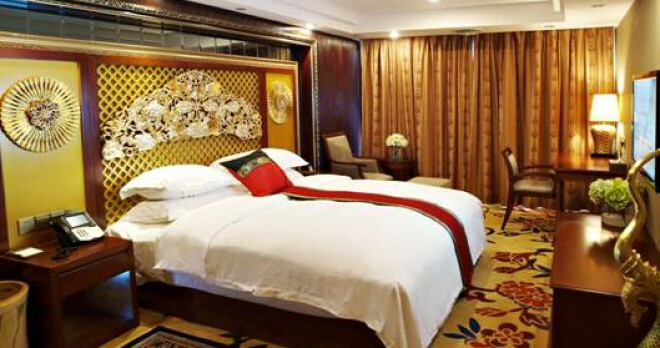 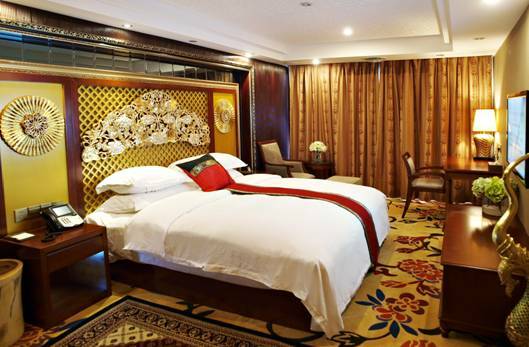 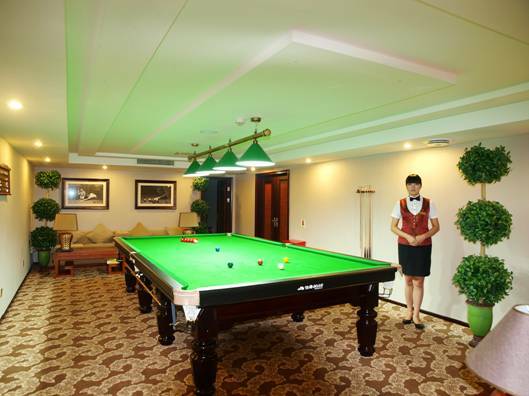 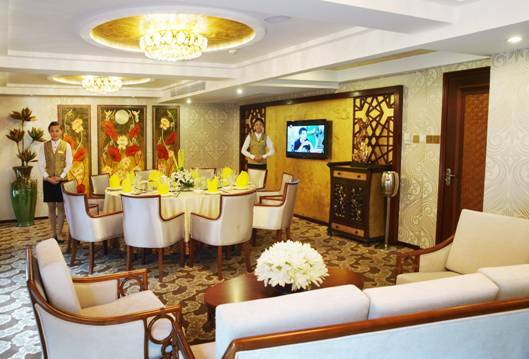 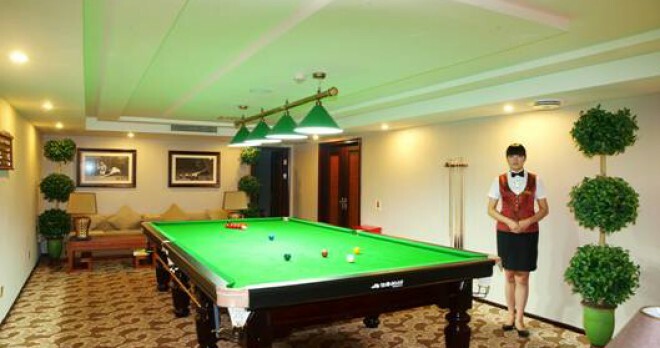 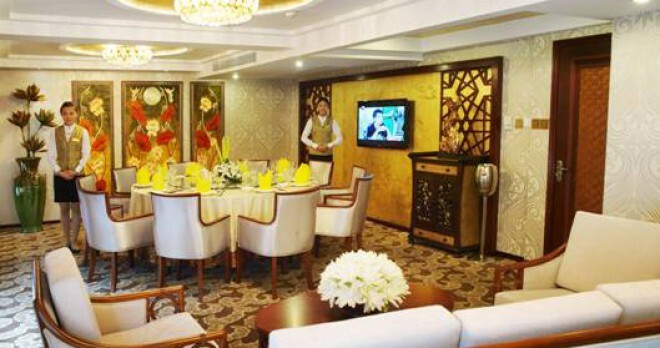 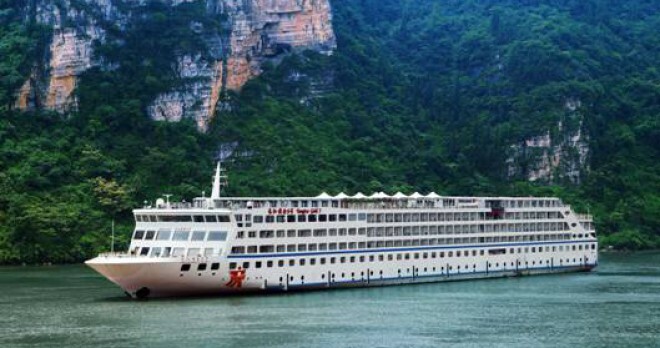 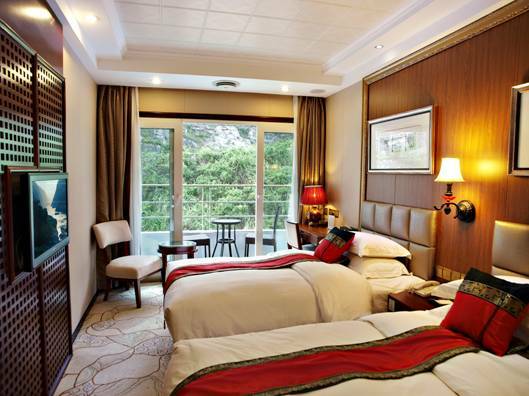 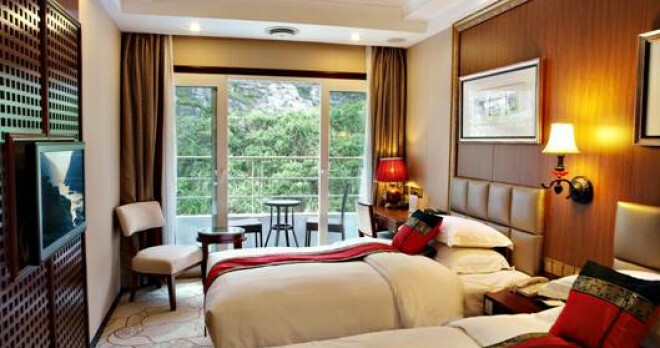 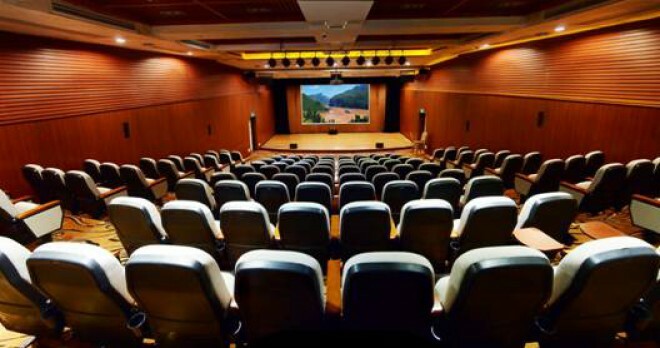 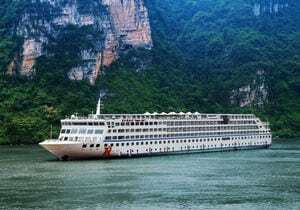 The luxurious 5-star Yangtze Gold 5 began her maiden voyage in June 2012. 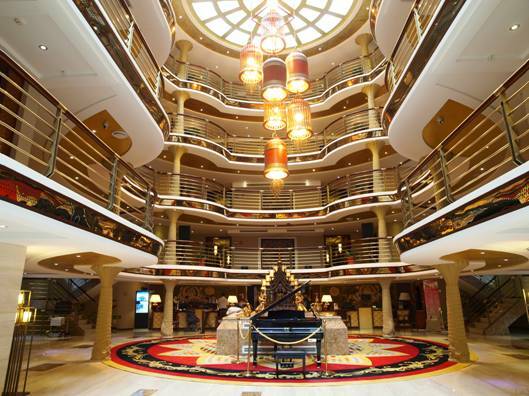 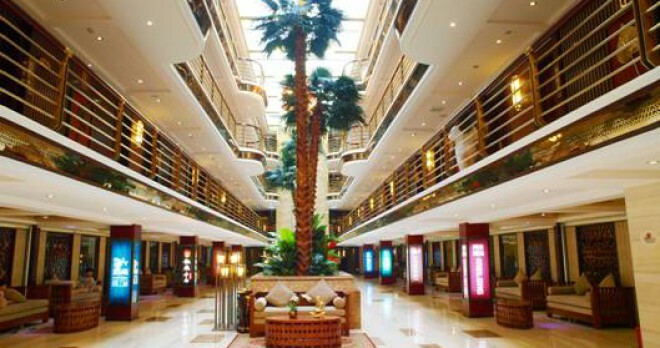 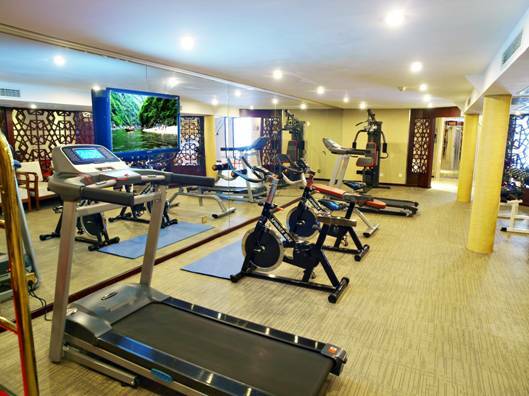 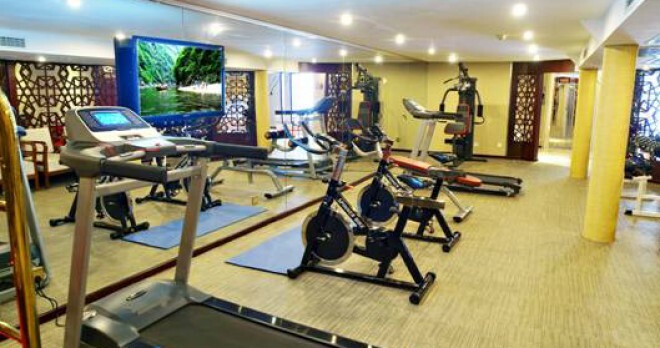 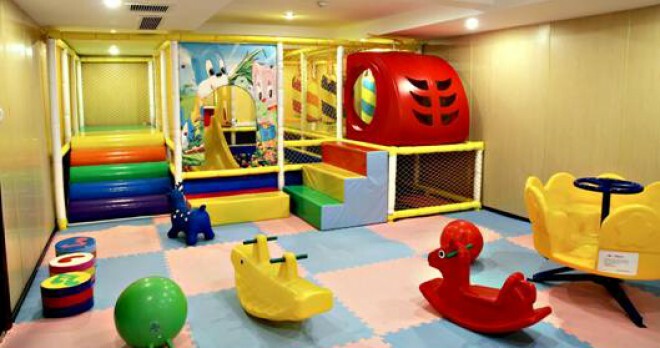 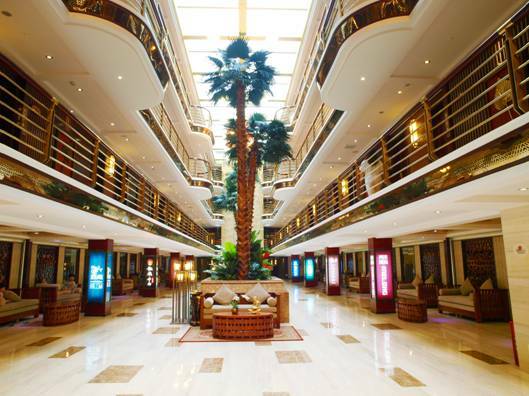 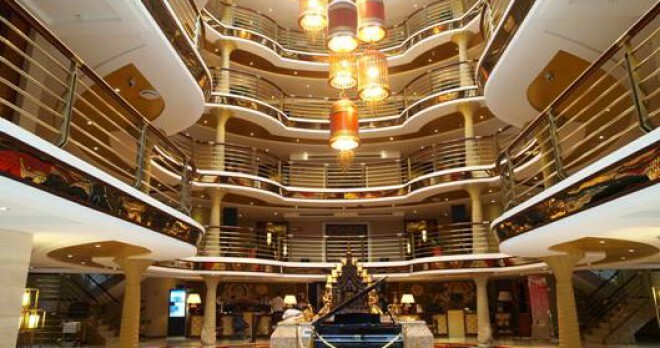 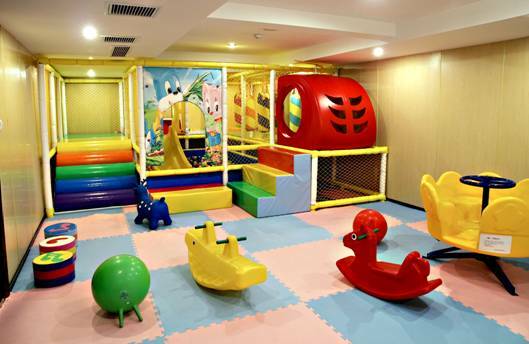 With her grand lobby leading to the beautiful ballroom, elegant restaurant and top furnishings, the ship boasts the same comforts and amenities you would expect from a 5-star hotel. 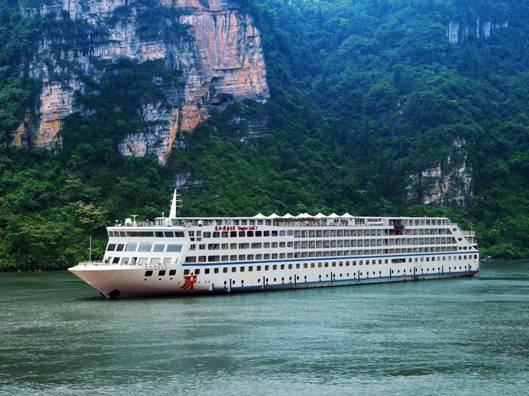 The Yangtze Gold 5 features spacious cabins with private balconies, from where you can enjoy the outstanding views, as well as en suite facilities.